Mushroom in children hand. 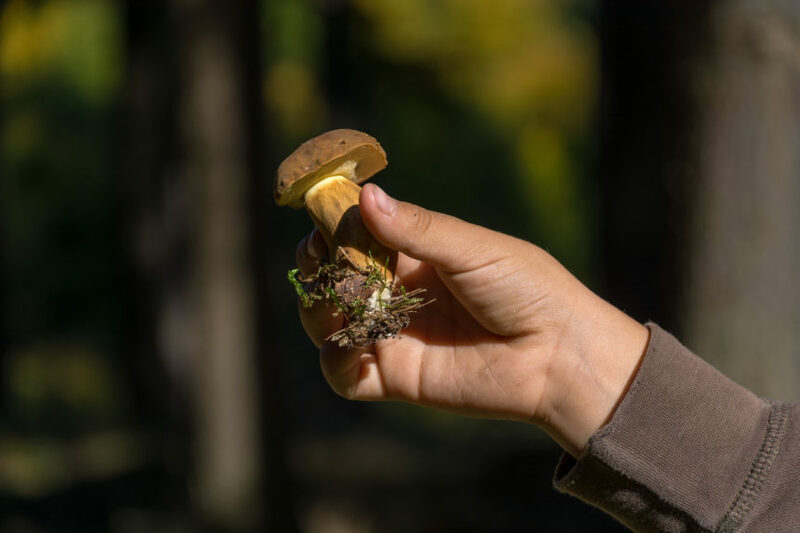 Edible mushroom – pine bolete or king bolete in forest. The post Mushroom in Children Hand appeared first on LibreShot.